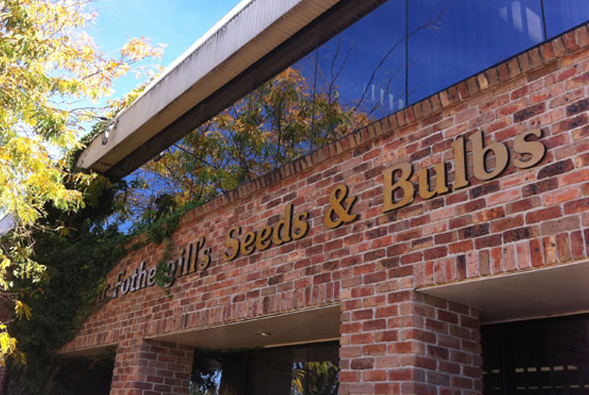 Mr Fothergill’s offers Gardeners all over New Zealand the most comprehensive seed range on the market today, as well as a collection of Microgreens & Sprouts. With a reputation for high quality and affordable products, our extensive range covers both flower and vegetable varieties (Including New Zealand Exclusives!) allowing Gardeners the difficult yet enjoyable decision of deciding what to fill their garden with. Quality is paramount to our business and our seeds are adherent to not only legislative requirements yet our own high internal quality benchmarks. Due to this, we happily guarantee that all of our seeds will grow, providing the peace of mind that if they do not we will send you a replacement immediately, no questions asked. For more detailed queries and technical advice we have qualified Horticultural staff available by email or phone. We hope you enjoy browsing through our site. Happy gardening and thank you for visiting us. With best wishes from Mr. Fothergill's Seeds.